Your child is sure to put a cute spell on anyone who sees her in this adorable witch toddler costume this Halloween. 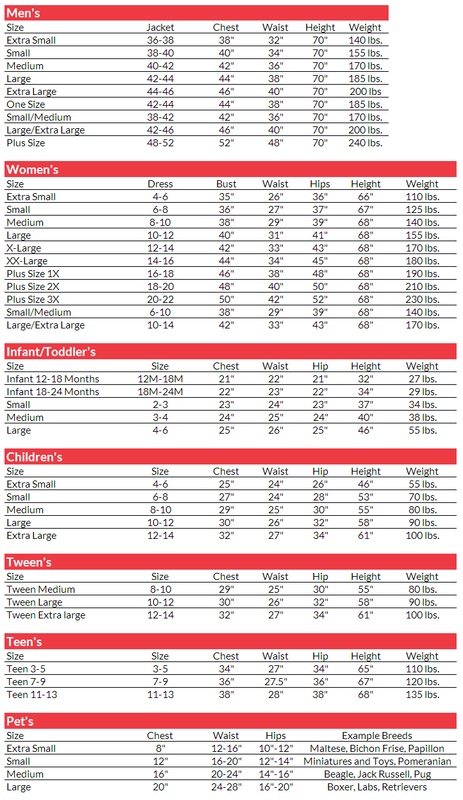 The crafty little witch costume is perfect for dressing your kid up as an adorable with for Halloween or spooky themed costume parties without being to scary. The crafty little witch toddler costume is colored as pictured. Costume includes dress, leggings, and hat. 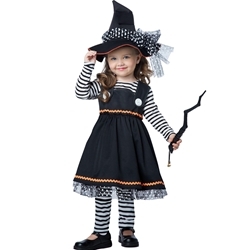 The crafty little witch toddler costume is available in toddler size medium or large.